I am passionately interested in dance and have been since childhood. Here I hope to share with you some information about me and my activities. 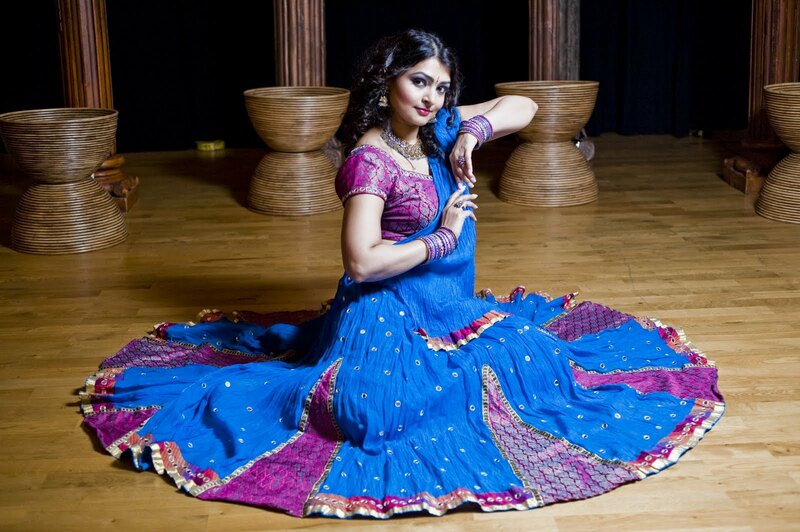 My expertise and interest in dance is focussed on two quintessentially Indian forms which reflect India as it is, Kathak and Bollywood; eternal, classical and evergreen on one side while at the same time modern, dynamic and progressive. This site is about my involvement with dance and the bollywood dance scene in Vienna!